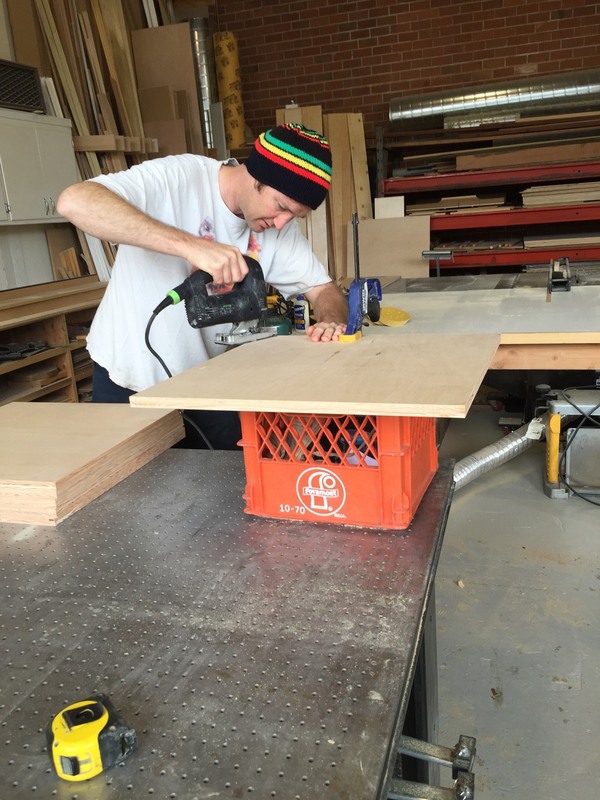 Bill Savidge is back at it again- making tables for the Nia House children. On Saturday, a group of dedicated and talented parents, and grandparent, got together to build new tables for our new classrooms. Grandfather to Julian, Bill’s children also attended Nia House. 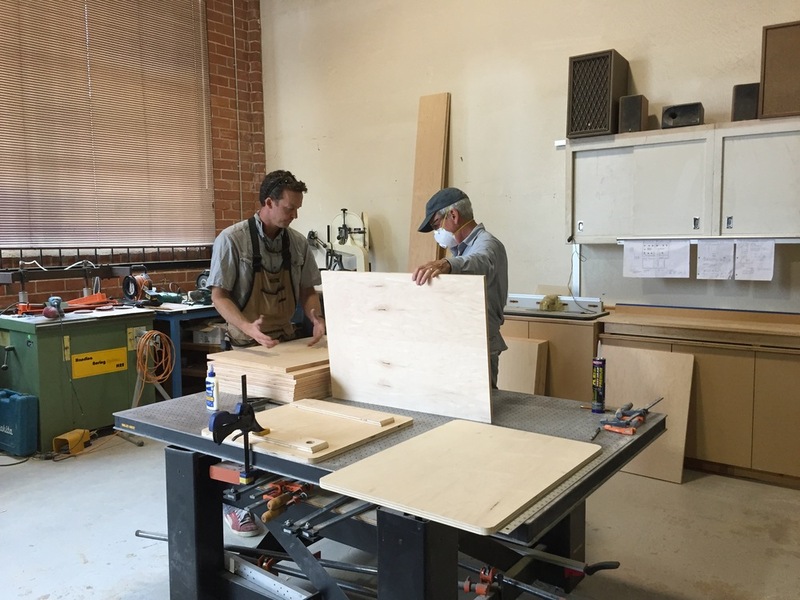 When he was a parent, Bill built many of the tables that the children still use today. Thank you to all who gave your Saturday to this exciting project. It is incredibly meaningful to know that the tabletops upon which the children work were lovingly made by our community.